Bring ALL OFFERS! 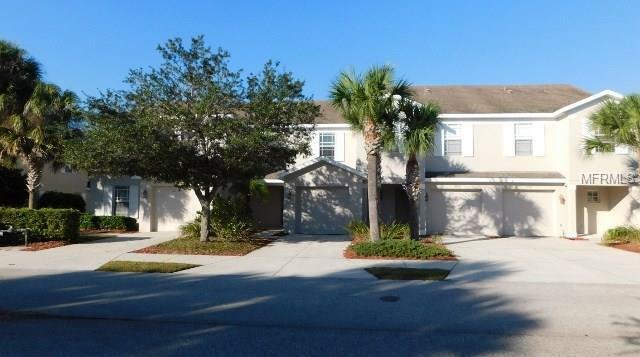 Beautiful 2 Bedroom, 2.5 Bath, 1 Car Garage Town home located in Greenbrook Walk of Lakewood Ranch. Enjoy Maintenance free living in a pristine neighborhood with a community pool. Close to the best Restaurants, Shopping, Benderson Park & the finest golf courses! Condo has BRAND NEW CARPETS & INTERIOR FRESHLY PAINTED , granite kitchen counters, all tile downstairs, ceiling fans, all appliances, screened lanai, walk in closets & 2 linen closets in each bedroom . HOA Inlcudes water, sewer, cable , lawn, pool. INVESTORS!!! This condo has been grandfathered in to be used as a rental property! CDD included in tax amount. Pet Restrictions No Aggressive Breeds. No Exotics 1 Dog Only- Must Be Only 15 Inches High To Shoulder Or 2 Cats Or 2 Birds.